A Quooker in your home will ensure instant access to 100 degree boiling water. 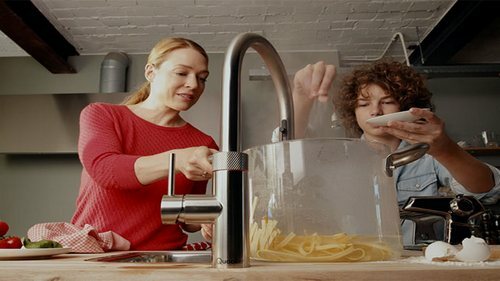 The days of filling a kettle or waiting for a pan to boil water is over as boiling water is available from your Quooker tap on demand. Cups of tea can be made so quickly. Blanching vegetables or using hot water to rinse plates is also a breeze! This inovative tap was invented by Henri Peteri in 1970 and has been a major aid to many households since that time. ...provide true boiling water at 100 degreeC. ...use less electricity- Rated as Energy label A. ...have a compact water tank. ...last longer. The tank can be opened enabling it to be easily cleaned. 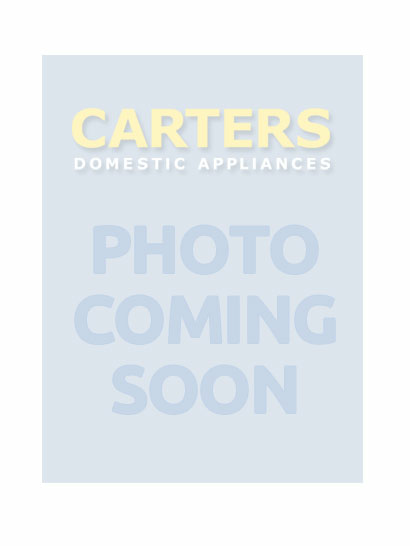 ...be able to be connected to a hot water tap. ...be constantly updated. 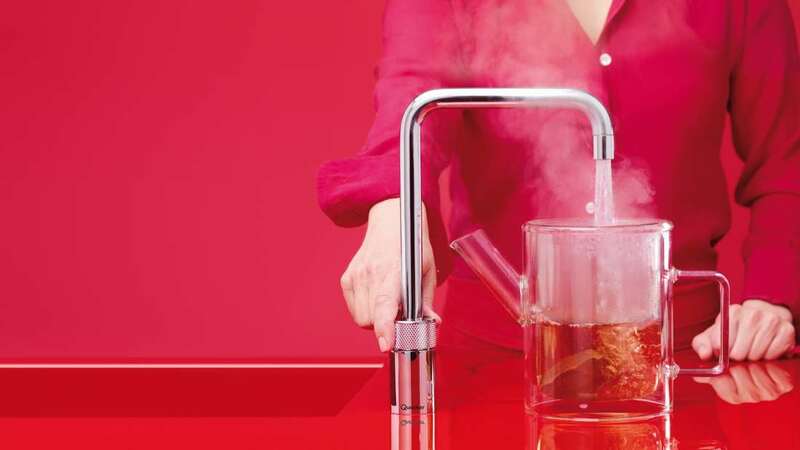 Quooker are continuing to develop the tap for future customers. The Quooker system consists of a small tank in the kitchen cupboard linked to the boiling water tap on the worktop. The tank can be likened to a vacuum flask in that the heat contained within the pipework and tank is unable to escape. The energy used in maintaining the water at 110 degrees within the tank is minimal. The water will not start to boil until the tap is turned on and the temperature of the outflowing water drops to 100 degrees. Fresh water is added to the tank at the same time. There are a number of different tanks. The PRO3 for instant boiling water and the COMBI for instant boiling water from a cold feed. All tanks are energy efficient costing no more than 3 pence a day to maintain the temperature in stand by mode. If boiling water is what is needed then the PRO3 tank is the one to select. 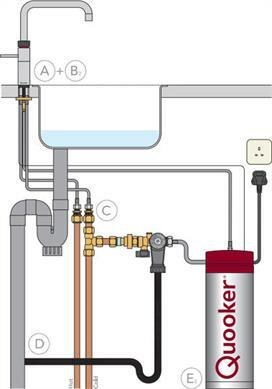 The COMBI is better if the boiler needs to be installed more than six meters from the Quooker tap. It produces boiling water and also hot water at 40-60 degrees. This is the most common enquiry about the Quooker tap. The answer is YES. Over 500,000 Quooker taps have been installed around the world. They all included important safety features including a childproof handle. The tap's spout is insulated and a light turns on when boiling water is being used. The flow of water is delivered as a aerated spray not a solid jet preventing the risk of serious scalding or burning. Remember a Quooker tap cannot fall over like a kettle or pan. WOULD YOU LIKE A QUOOKER TAP IN YOUR HOME?